The Sundt Group consists of Sundt AS along with the companies of Helene and Christian G. Sundt. The aviation part of the Sundt Group consists of Sundt Air, Sundt Air Management, Sundt Air Executive Handling, Norwegian Special Mission and Aviation Engineering. Pegasus Helicopter and NOR Aviation Eiendom are also part of the group, with the Sundt group as one of the majority shareholders in the companies. The group enables the smaller individual companies to offer flexible and personalized solutions for their customers, while having the financial, technical and service functions of a large aviation company available, as part of the Sundt Group. The recent acquisition of Aviation Engineering has extended the capacity of Sundt Group to full in-house capabilities of Special Mission Projects to manage turn key special mission projects. The founder of Sundt AS, Petter Christian Grüner Sundt, was a Norwegian ship owner and one of Norway’s leading businessmen. He established Sundt AS in 1995 as a privately owned investment company and managed the company until his passing in 2007 when his children, Helene and Christian G. Sundt, inherited the company. They have carried on their father’s business strategy and manage a large investment portfolio. The portfolio consists of real estate (around 2/3), equity investments (around 20 percent) and the rest in among other private equity, hedge funds and cash. Assets under management by Sundt AS as of December 31st 2017 was around NOK 13.3 billion. Sundt Air was founded in 1997 under the name Nor Aviation, and in 1999 all assets were acquired by Petter C.G. Sundt. Key business areas for Sundt Air up to the present time have been related to business jet charter and management of business jets. 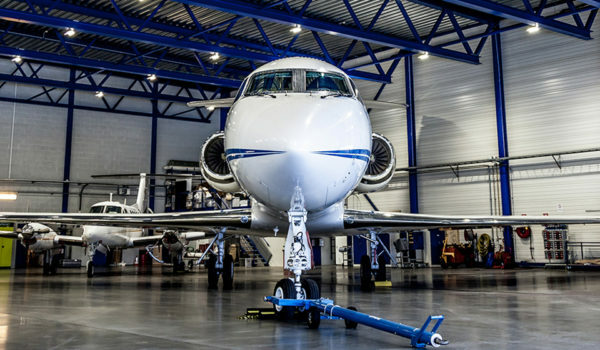 Sundt Air has an organization in place both for operation and maintenance, and is able to assist aircraft owners with all needs pertaining to operating an aircraft. Sundt Air also performs special mission modifications and operations, and started with providing flight inspection services in 2002. 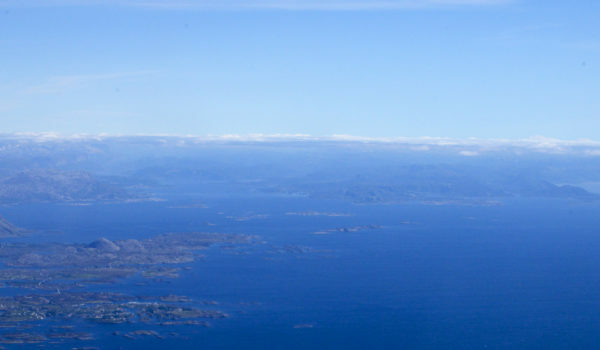 In 2010 they continued with airborne surveillance of the Norwegian coast and territorial waters on behalf of the Norwegian Coast Guard and Coastal Administration. In 2016 Sundt Air was awarded a similar contract by Defense Command Denmark, for maritime surveillance and pollution control in Danish territorial waters. Sundt Air Management is the Sundt Group’s corporate flight division, operating under Part-NCC. They do all management and operation of third-party corporate aircraft and use Sundt Air`s facilities and hangar. Sundt Group’s executive handling agent is Norway’s most experienced aircraft handler. Their FBO’s are conveniently located to downtown Oslo and Stavanger. Sundt Air Executive Handling offers unparalleled service to the most discerning VIP passengers and crew-members. Their services range from VIP passenger and crew lounges, VIP catering, VIP transport, aircraft fuelling to event planning and concierge services. In addition to their services in Oslo and Stavanger, Sundt Air Executive Handling offers Handling Supervision all throughout Scandinavia. Sundt Air Executive Handling and FBO is proudly an IS-BAH Registered Company and all team members are NATA’s Safety 1st certified Professional Line Service Specialists. Norwegian Special Mission (NSM) is a provider of advanced airborne special mission solutions for Flight Inspection, Airborne Surveillance and Remote Sensing. NSM is based at Oslo airport together with Sundt Air and Pegasus Helicopter. The airborne systems are designed, engineered and manufactured by NSM in Norway and installed in the aircraft by NSM and partners around the world. The NSM team has experience of more than 60 special mission installations worldwide on different aircraft. NSM is committed to provide the best customized solution for its customers. The base design is state of art and proven while the NSM engineering team has the expertise and knowledge to tailor each system to the individual customer requirements. NSM has released its second generation of special mission management systems, the G2-series, providing even more flexibility and functionality for a wide range of aircraft and RPAS. Aviation Engineering was established in 2007 and has been EASA approved as CAMO and Part 21 Subpart J Design Organization (DOA) since 2009. Aviation Engineering is the most recent acquisition by Sundt Group. It is a reputable company providing high quality designs, including Minor modifications and Major STC’s for large and small airplane as well as large and small rotorcraft. Consultancy services are also offered in the field of CAMO and Airworthiness reviews.